Welcome to Perrysburg Auto Mall, a new and used vehicle dealership just minutes away from the beautiful city of Toledo, OH. We appreciate the opportunity to share with Toledo residents how important our customers are to us. 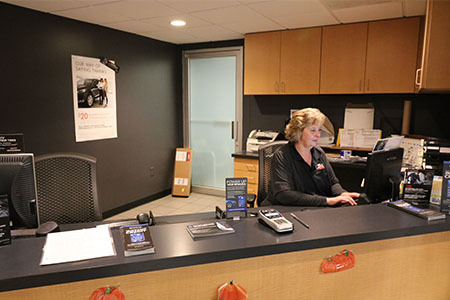 Perrysburg Auto Mall is proud to operate our business in Northwest Ohio and provide our customers with the best service and sales experience. Our dealership is easily accessible from anywhere in the Toledo area and as a result, you really will do better in Toledo! The Perrysburg Auto Mall offers an impressive selection of cars, pickup trucks, and SUVs at a price Toledo residents can afford. Let us help you find a vehicle to fit your needs and budget today.